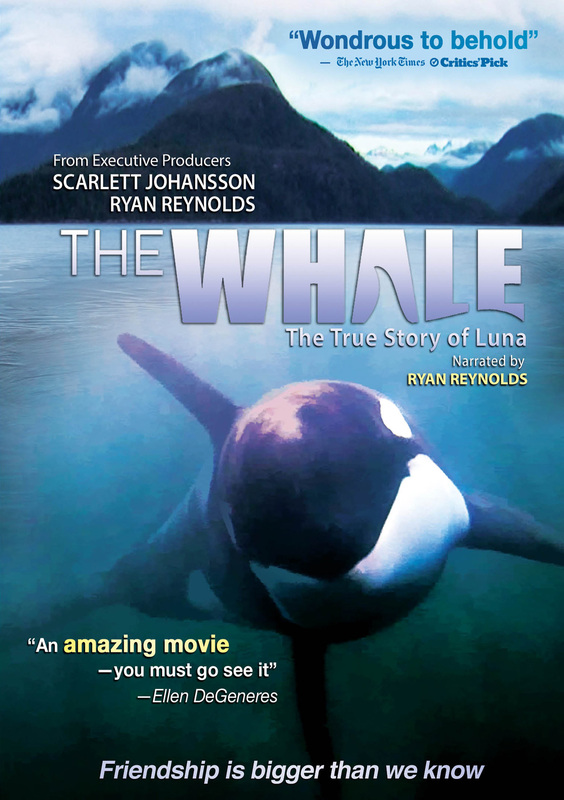 Narrated by Ryan Reynolds (The Proposal), THE WHALE tells the remarkable true story of a young, wild killer whale—an orca—nicknamed Luna, who lost contact with his family on the coast of British Columbia and became famous around the world when he tried to make friends with human beings. 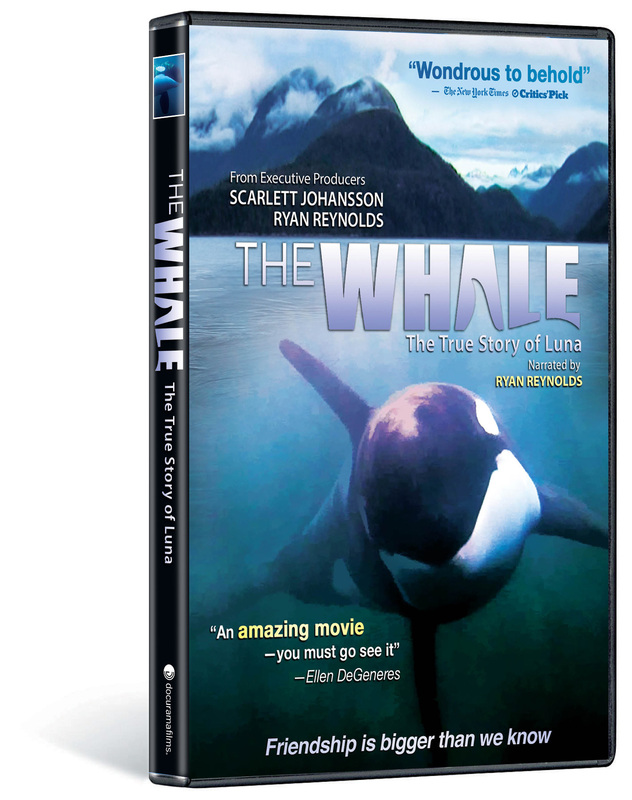 THE WHALE celebrates the life of this smart, friendly and transcendent being, who overthrew the established order of humans versus everything else with his determination to make friends with the local residents, despite government officials banning interaction with Luna. 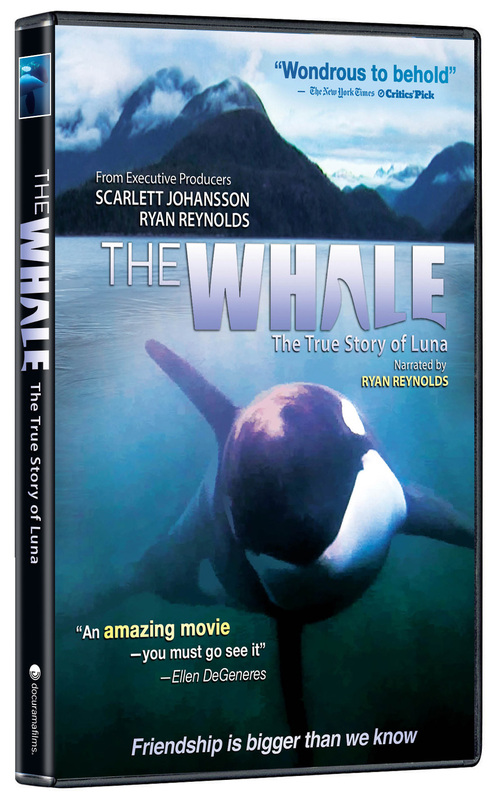 Through his life among the locals, Luna challenges preconceptions both political and scientific, making us rethink our most fundamental ideas about the nature of love and friendship. Studio: Cedar Forest Films Ltd.
© 2010 Mountainside Films Ltd. All Rights Reserved. Art and Design © 2012 New Video Group, Inc. All Rights Reserved. Marketed and distributed in the U.S. by New Video.